The Vancouver Biennale is proud to partner with The Vancouver Asian Film Festival for the art focused Canadian Doc Spot Program – Going Home Again. Can you go home again? The documentaries in GOING HOME AGAIN attempt to answer the question—following Fonki, a graffiti artist from Montreal, and Hanggai, a Mongolian folk band—as they use the creative process to parse their sense of displacement, and to interpret their complex relationship with the concepts of home and identity. Both “The Roots Remain” (a Canadian premiere) from Canadian filmmakers Andrew Marchand-Boddy and Jean-Sébastien Francoeur, and its preceding short doc, “Away From The Grasslands” by USA-based filmmaker Khalid Ali, are moving, coming-to-terms films about the quest for belonging—the former through inhabiting the past, the latter by crafting the future. This double feature program comprises of The Roots Remain and Away From The Grasslands. In an emotional tribute, Montreal graffiti artist Fonki returns to Cambodia to paint a giant mural of his relatives killed in the Khmer Rouge genocide. During his time there, he connects with a group of Cambodian youth who have also returned, hoping to breathe new life into their destroyed culture. 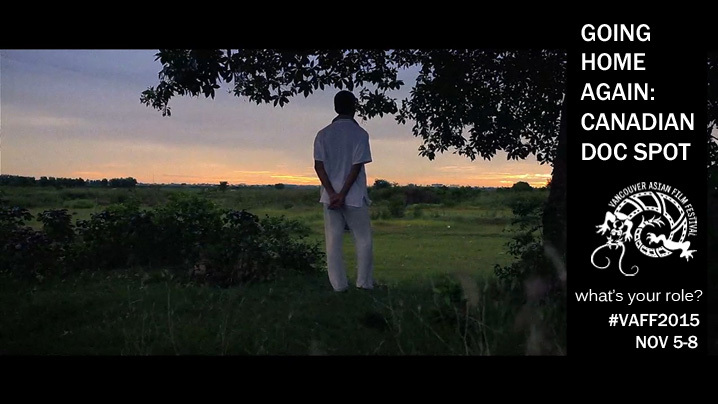 Crafted from over 100 hours of HD footage, as well as 16mm newsreels and propaganda footage shot by the Khmer Rouge, the film follows one member of the Cambodian diaspora who discovers his roots in the heart of modern Cambodia. 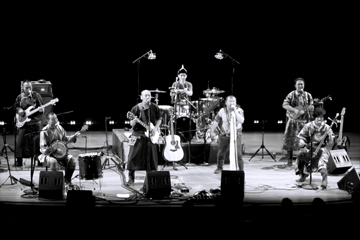 An intimate, behind-the-scenes look at the ethnic Mongolian band, Hanggai, as they gather in Beijing, China to record their new album, “Back to You.” Woven with live concert footage, intimate interviews, and an all-access look at the recording process, this film captures the band’s attempt to preserve the past while creating something altogether new.